Black on black 10 Passenger Stretch Lincoln Town Car limo. Bluetooth ready high end stereo system, flat panel led TV, custom mirrored star gazer ceiling. 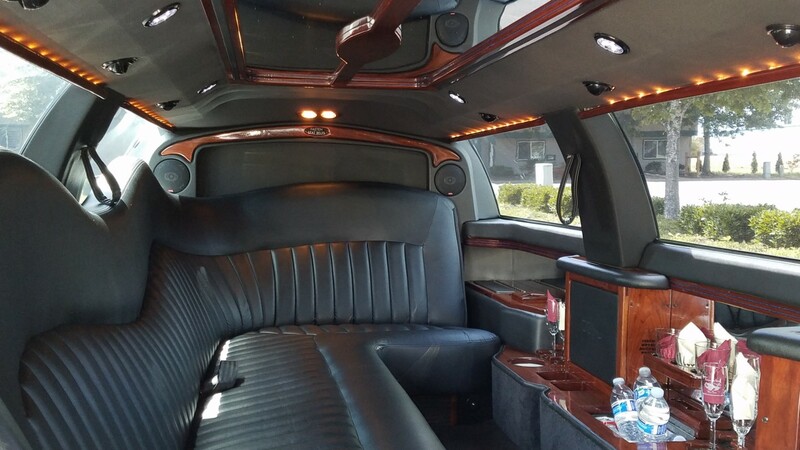 One of the nicest Town Car limos in Oregon built by one of the best, DaBryan.. Great choice for a birthday party limo or Oregon wine tour limousine. 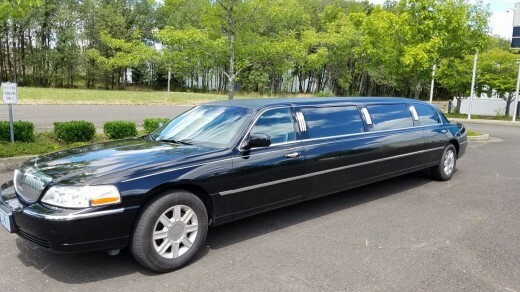 Ready for Eugene limo service and all of Oregon!